How to Download Files from your Seedbox using HTTP Access? How to Download Files from your Seedbox using HTTP Access. This guide will help you understand that how you can download your files from your Seedbox using HTTP Access. Our Seedbox comes with multiple options for downloading files. Like you can download files using FTP, HTTP and what not. This guide is for HTTP ACCESS Only. For other methods, you can click the links below. 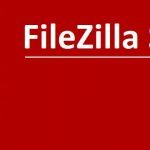 How to Download Files from your Seedbox using FTP Access. 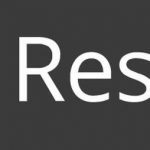 Auto Download files from Seedbox. 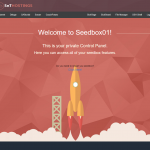 This guide is for only our Seedbox, as our Seedbox comes with a Special Seedbox Control Panel designed for our server only, and is optimized with our clients in mind. You can order it from here – 100mbps Seedbox, High Storage Seedbox or 1GBPS Seedbox & Linux VPS. As stated before, our Seedbox comes with a Special Panel, This panel has an option of “FILE MANAGER”. The file manager option has HTTP Access. Steps to Download files from Seedbox Panel. After Login, Click on “File Manager“. 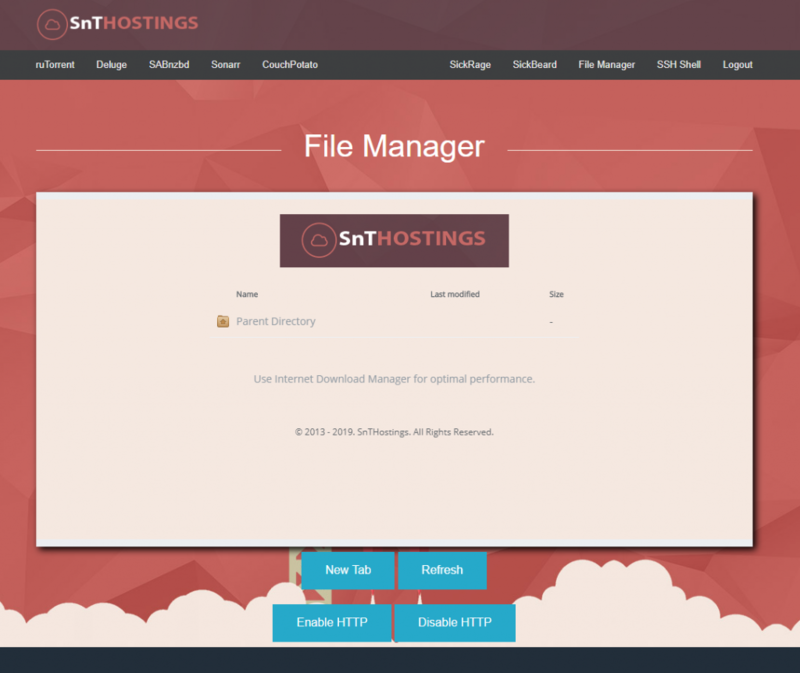 Once you click on File Manager, You will be welcomed on HTTP ACCESS of our Seedbox. Here, you will see List of all the torrents you have in ruTorrent. You can use your browser or any download accelerator to download the files. Bous Tip: Use Internet Download Manager for optimal performance. This is a simple, and straightforward way to download, However, there are some pros & cons of using this method. Can Download only 1 file at a time. There are a few more methods to download files from the Seedbox, You can click the following links to access and see them. You can order Seedbox from here – 100mbps Seedbox, High Storage Seedbox or 1GBPS Seedbox & Linux VPS.